Below you will find a listing of publications we recommend for any teacher, student or enthusiast looking to learn more about Planet Mars and topics related. We will continue to add to this list so please check regularly as new titles arrive every week. The human race is at a crossroads. In the coming years, we will make decisions about our human spaceflight program that will lead to one of two familiar futures: the open universe of Star Trek, where we have the opportunity to spread our wings and flourish as an interplanetary species or the closed dystopia of Soylent Green. 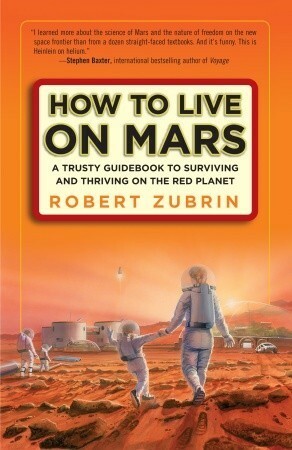 If we ever hope to live in the former scenario, says Mars Society founder Dr. Robert Zubrin, our first stepping stone must be a manned mission to Mars. What would it be like to live on Mars? 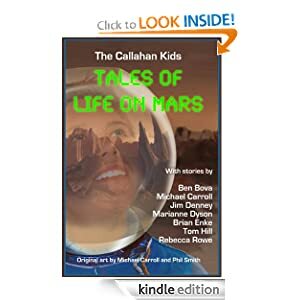 Find out in The Callahan Kids: Tales of Life on Mars, an anthology for middle-school readers created by science fiction writers and a team of engineers at 4Frontiers Corporation. 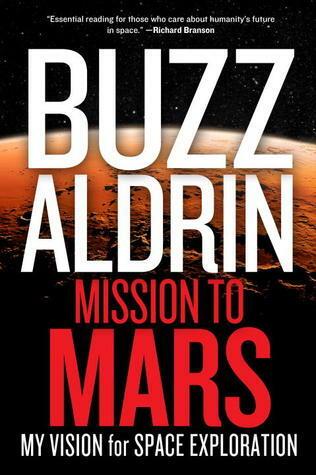 The stories take place at Bradbury Base, a realistic Mars settlement that is full of surprises for the first kids growing up there. The nine original tales in the book are beautifully illustrated by Michael Carroll whose artwork has flown in space. Contributors include Hugo-winning author Ben Bova, young adult authors Jim Denney and Rebecca Rowe, artist Phil Smith, former NASA flight controller Marianne Dyson, space scientist Brian Enke, and aerospace engineer Tom Hill. Proceeds will support educational projects to promote the human settlement of the space frontier (by the kids who read this book!). the reader proceed to the following link: www.lowell.edu/Research/library. to Lowell, collected over a 60-year period. Thinking about moving to mars? Well, why not? 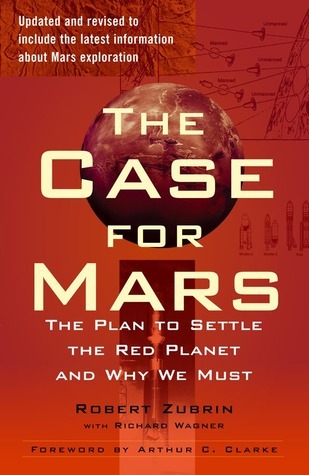 Mars, after all, is the planet that holds the greatest promise for human colonization. But why speculate about the possibilities when you can get the real scientific scoop from someone who’s been happily living and working there for years? A Trip to Mars is a silent film created by Thomas Edison in 1910. No Man Friday (1956) Inspired the 1964 movie Robinson Crusoe on Mars.